The Morning Report: 8/7/18 | Valet. 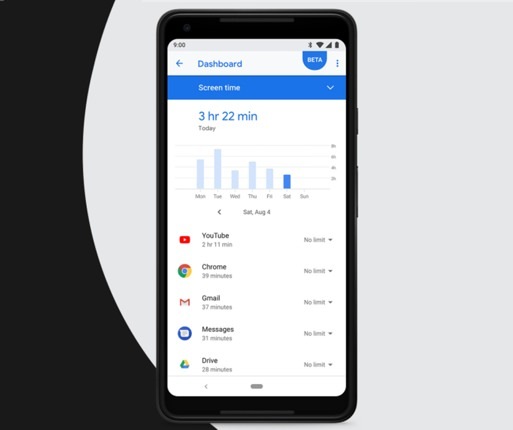 Google wants to design for JOMO. The twenty-five tools that every home needs to get the weekend tasks done. Why the kettlebells are the unsung heroes of the gym routine. From Post Malone to Justin Bieber, rise of face tattoos in popular culture has suddenly made them socially acceptable to some. Why good old fashioned stretching is still important for weight loss and exercise. 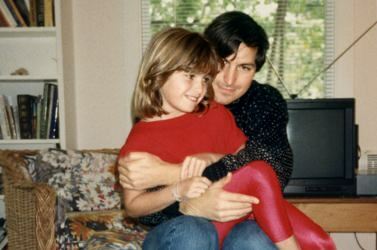 What's life like as Steve Jobs's daughter when he denied being your dad? For him, I was a blot on a spectacular ascent. For me, it was the opposite." Vintage menswear shops, a summer camp for the uber-rich and our obsession with hangovers.